As a jewelry artist, I am always seeking my next source of inspiration, even when I’m on vacation. (I know I shouldn’t think about work while vacationing but I just can’t help myself : P ). It is part of who I am, it is my identity. My husband Nate and I spent two weeks in April visiting friends in Germany, France, and the Netherlands. I spent time people-watching on the streets, in the stores, museums, and the subways and finding the most interesting pieces of jewelry. This was my first visit to Europe and I did notice a huge difference when it comes to jewelry between American and European style. My observation was that people wear a more subtle style and a lot of smaller gold-tone jewelry. 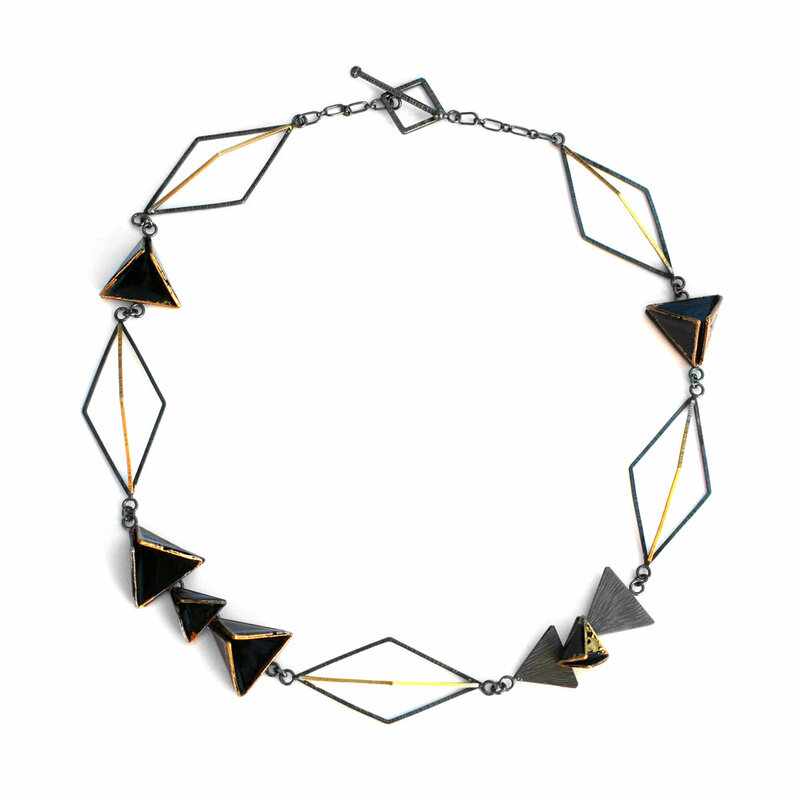 Occasionally I found some very avant-garde modern jewelry. I wish I could have taken pictures of those people, but I didn’t want to be mistaken as creepy. I felt like I was in heaven when we visited the Rijks Museum in Amsterdam, Netherlands. The museum has an extensive permanent jewelry collection from the 16th century to the modern era. 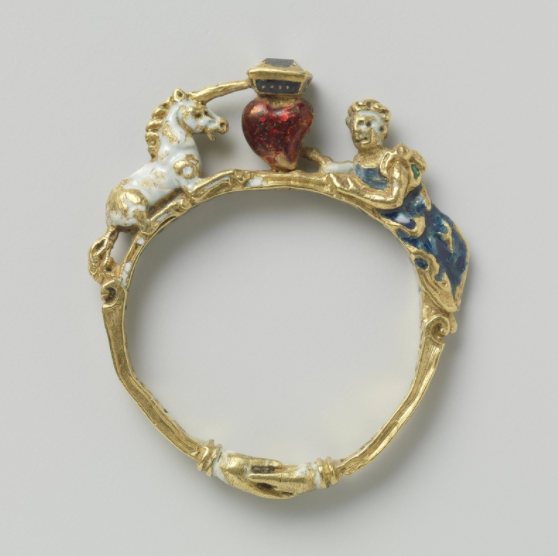 I was especially drawn to the 16th century Renaissance-era and Baroque-era enameled jewelry. The craftsmanship of these master pieces are amazing. The details of the ornate designs are so intricate that I was left wondering how the goldsmiths were able to develop the metalsmithing techniques back then. I was like a kid in a candy store, wishing I could learn those techniques from the jewelry masters. Now I understand why the Netherlands is known for its “Dutch Design”: the Dutch people have inherited their aesthetics from talented, past generations. It is nice to be home again and back in my studio: I am feeling fully rested, re-charged, and inspired. While I don’t know how this trip is going to influence my future designs, I do know the seed has been planted. I am excited to see how it’s going to flourish in its own surprising way. Stay tuned!